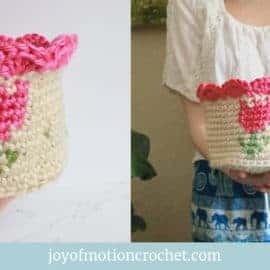 Part-2 Learn the Single Crochet. (YOU ARE HERE). 2. Put the hook through third chain from hook/next stitch. 4. 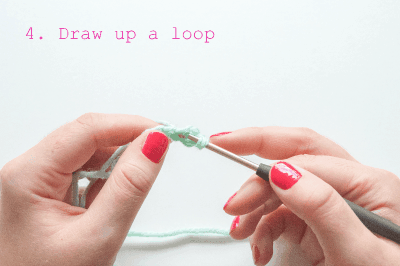 Draw up a loop. 6. 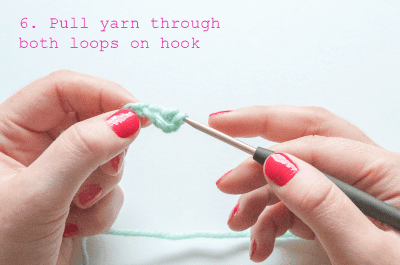 Pull yarn through both loops on hook. 7. 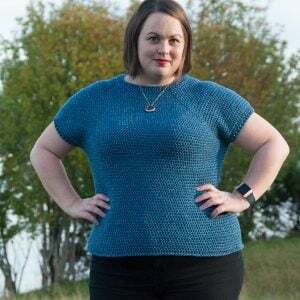 You are ready for the next single crochet. 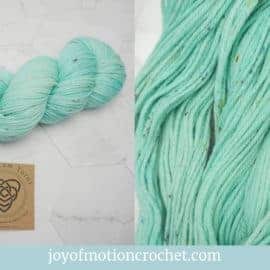 As last time the type of hook or yarn doesn’t matter, but a big hook and thick yarn will be the best. 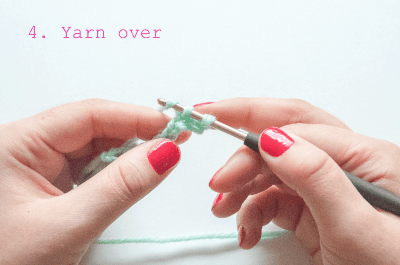 Now: Go grab your yarn & hook, lets get started with the second part of beginners guide to crochet! Starting off you have to crochet the “Chain” from Part 1 of “The Beginners Guide to Crochet” a few times. I suggest you start with 10 chains. 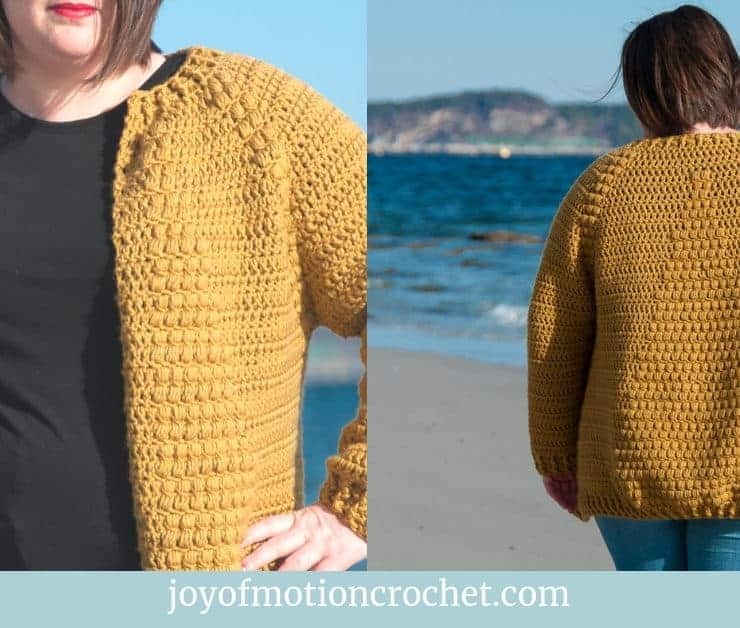 When you are start crocheting the first “Single Crochet” from a chain row, you are going to start in the third chain from hook. 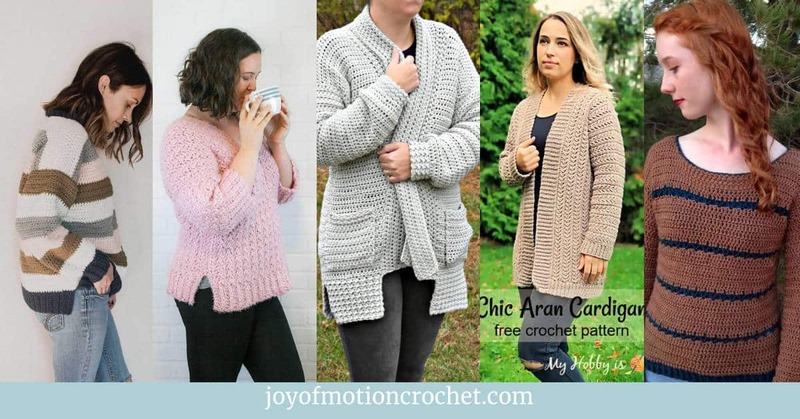 After that you will crochet the “Single Crochet” in the next stitch. 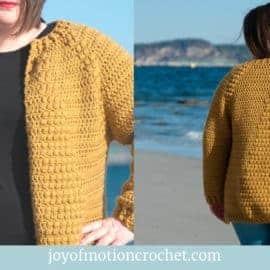 To find your third chain from hook you have to count the stitches. 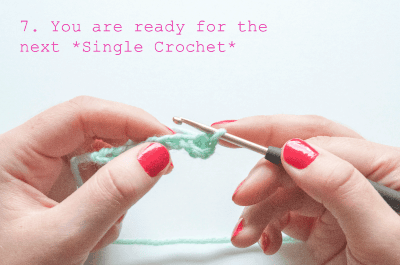 You are now ready for the “Single Crochet”. Put the hook through the third chain from the front to back. 1st “Single Crochet*”in third “Chain” from hook. 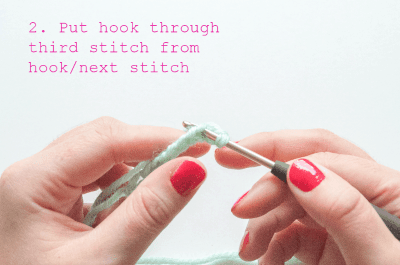 (When you repeat this step, put hook in next stitch). 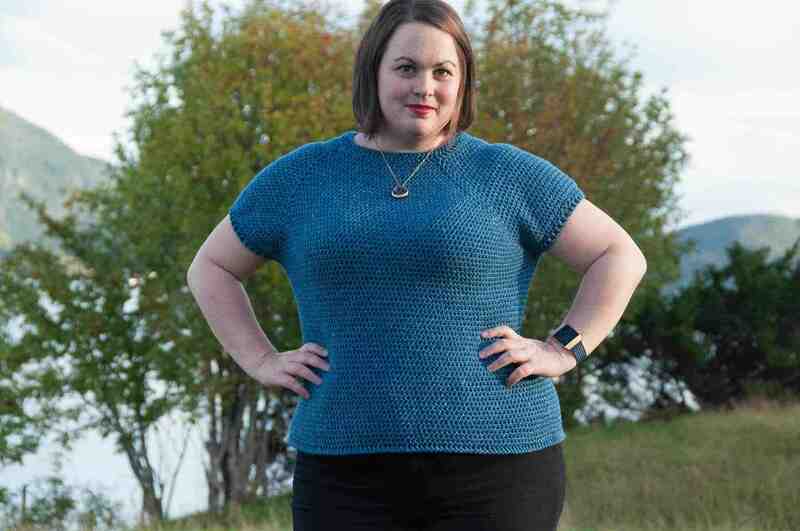 Always yarn over from back to front. 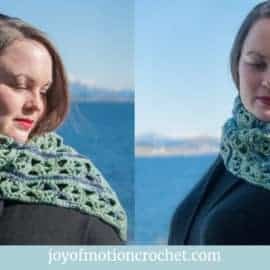 The yarn you just “Yarn over” will stay completely on the same place, but the loop will work its way over the yarn & hook. You have 2 loops on the hook now. (The number on the picture should say 5 – a small mistake). 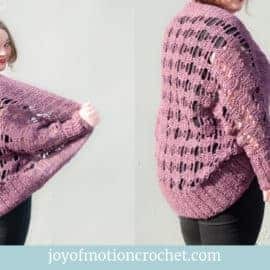 Always “yarn over” from back to front. 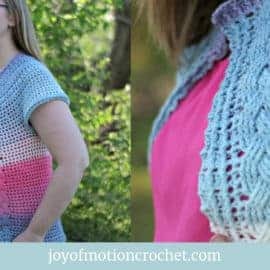 The yarn you just “Yarn over” will stay completely on the same place, but the loops will work their way over the yarn & hook. 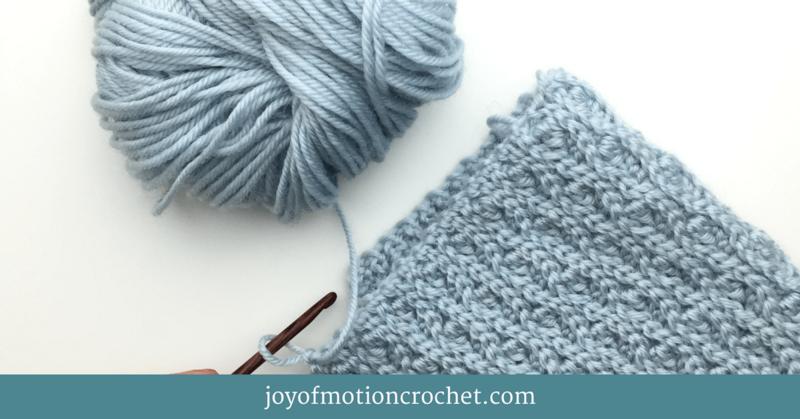 The steps 2-7 is one “Single Crochet”. 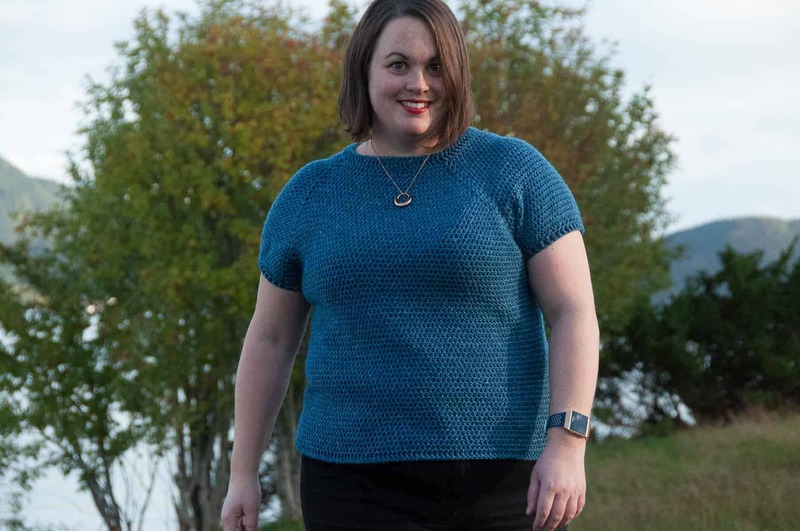 Now you will repeat steps 2-7 in all stitches on the “Chain row”. 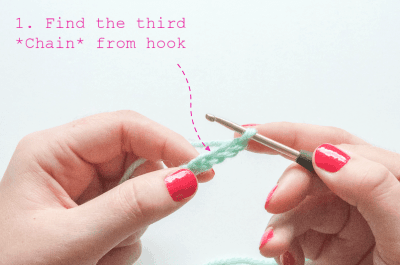 There is a difference in step 2, where you will insert hook in the next stitch instead of the third chain from hook. 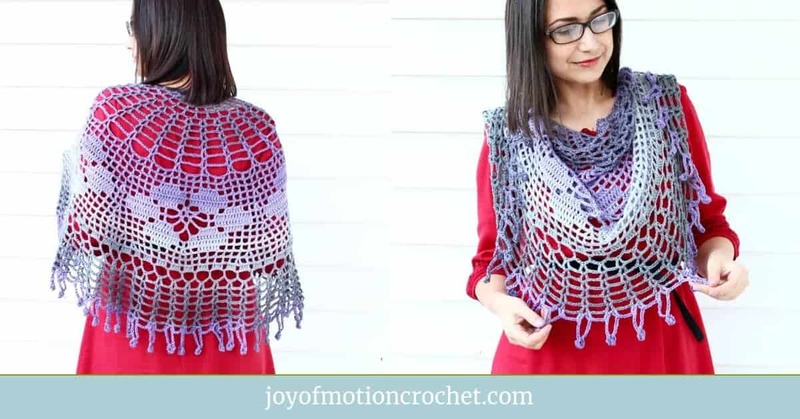 Repeat until you have finished “Single Crochet” stitches in all chains on the “chain row”. 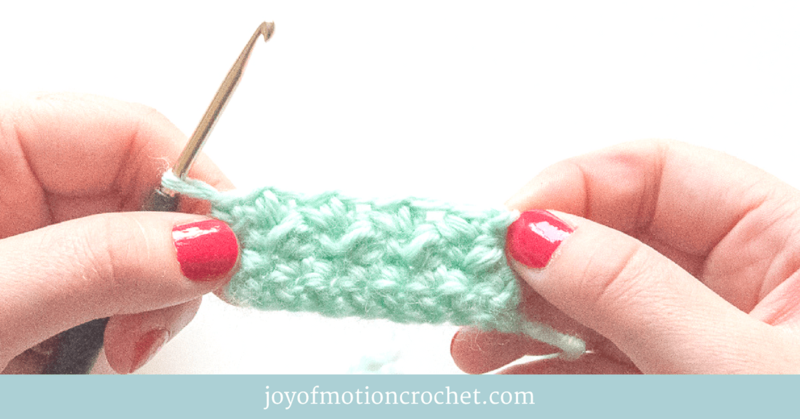 In this video I’m showing you slowly how the “Single Crochet” is done. This will help to understand the pictures even better. 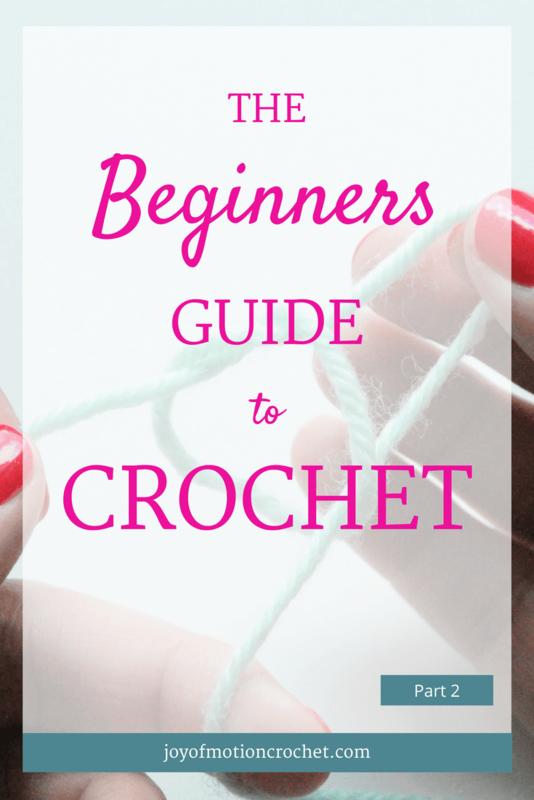 Check the Part-3 of “The Beginners Guide to Crochet” when you master this! 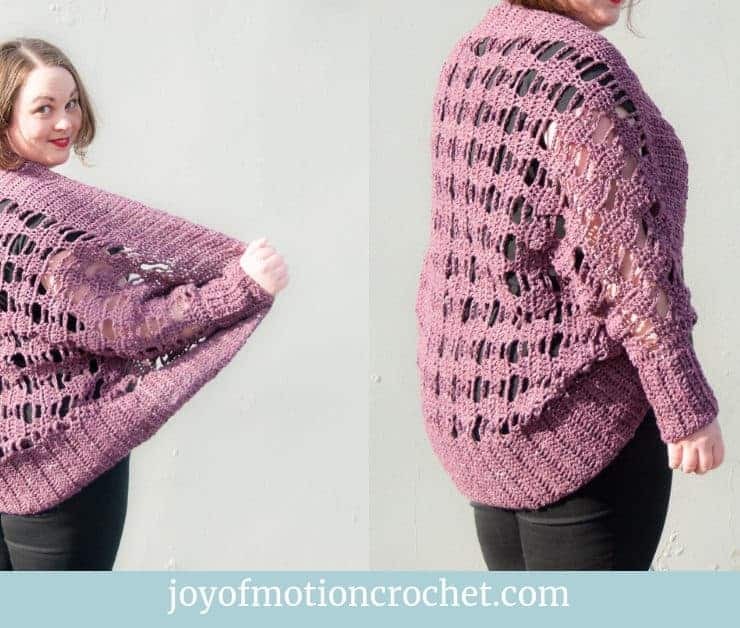 I’m using US crochet terms & the “Single Crochet” is named “Double Crochet” in the UK. 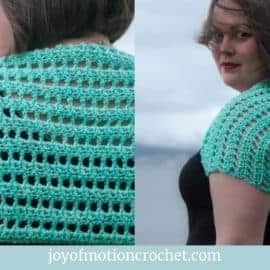 So for anyone in the UK or anyone who wants to follow UK crochet pattern just remember this. 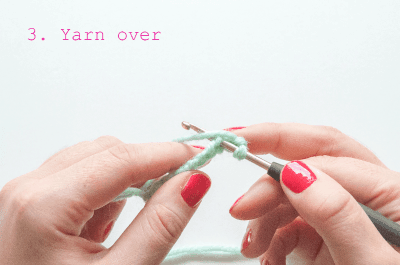 Related: Read more about US & UK crochet terms here.